The Hoboken Board of Education meeting scheduled for Tuesday, Feb. 12, has been rescheduled due to the weather. District schools were also closed. 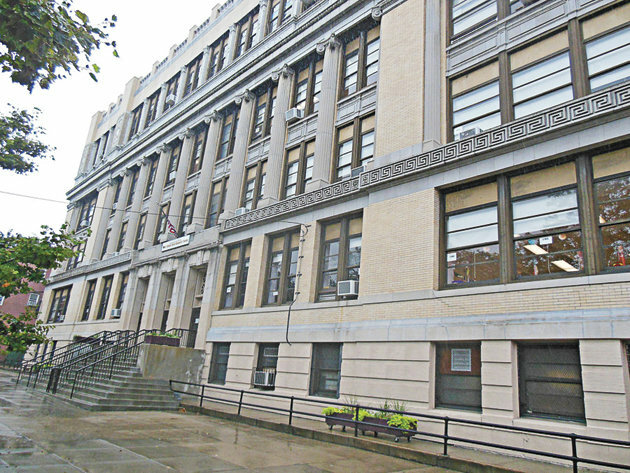 The meeting will now take place on Tuesday, Feb. 19, at 7 p.m.
Hoboken Board of Education meetings take place at 7 p.m. in the auditorium of the AJ Demarest building on the corner of Fourth and Garden streets.